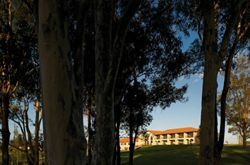 Driven by innovation and attention to detail in both service and design, the Chateau Elan at the Vintage is a luxurious retreat with accommodation options for singles, couples and groups. 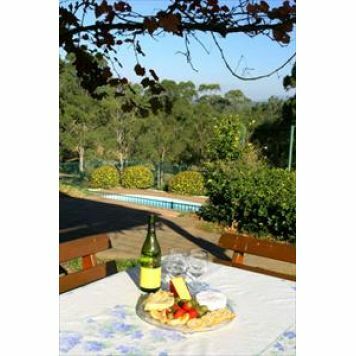 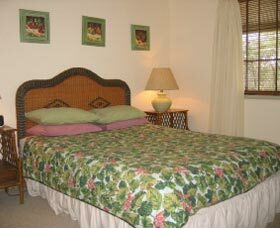 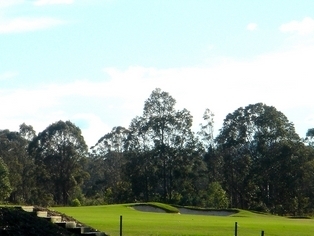 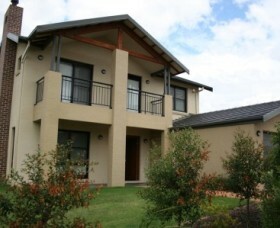 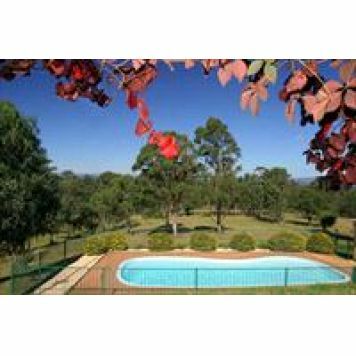 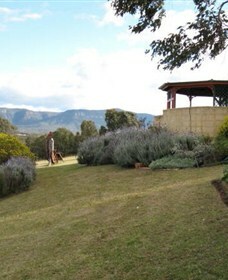 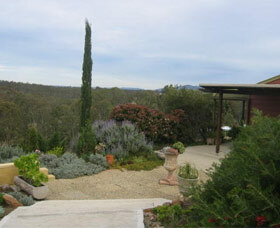 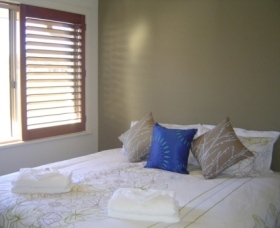 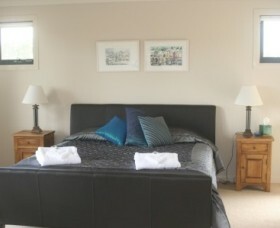 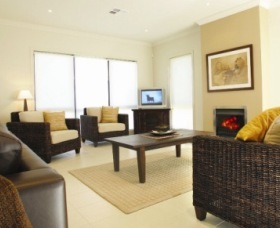 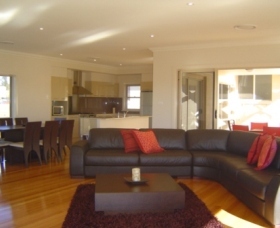 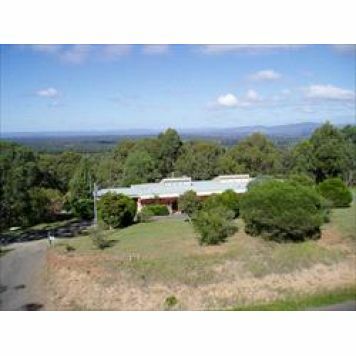 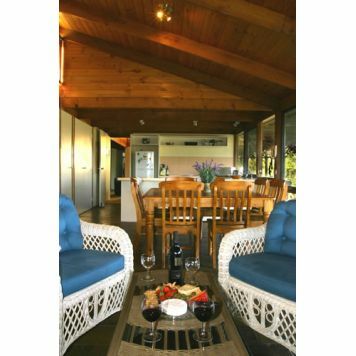 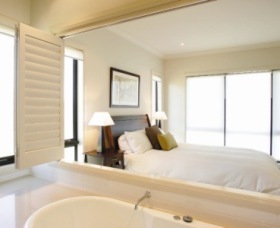 Villas Accommodation - Near the town of Rothbury in the Hunter Valley - Facilities include masseur, 18 hole golf course, parking, 24 hour room service, restaurant, cafe, bar. 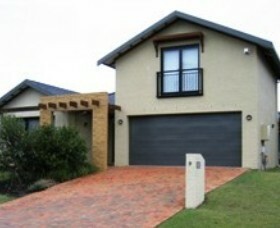 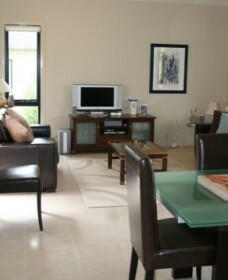 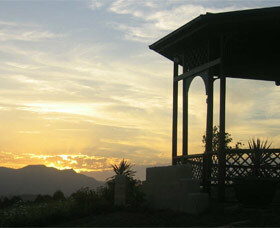 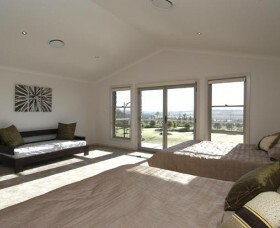 Contemporary holiday homes located on the eleventh fairway of the prestigious Vintage golf course. 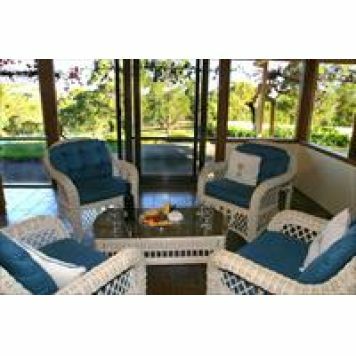 Offering hotel quality accommodation with all the comforts and flexibility of a private residence these holiday retreats are perfect spots to rejuvenate, swing a club, try an outstanding glass of wine and relax. 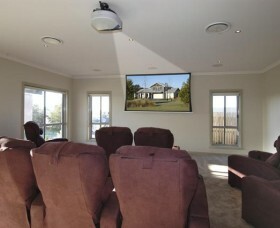 If you're looking to accommodate a large family or a group of friends, 6 Spotted Gum Drive could be for you. 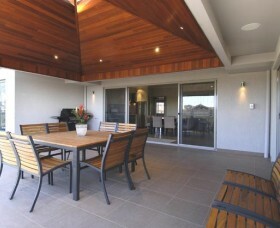 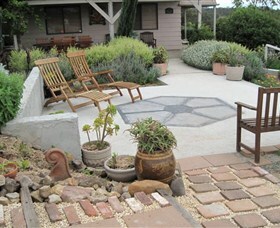 This beautiful house can accommodate eight adults comfortably (maximum of ten people including children). 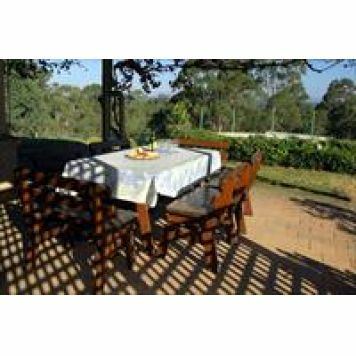 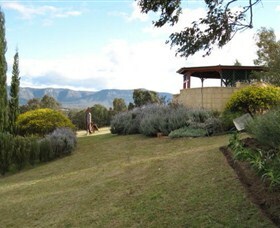 Valley View Cottage in Pokolbin is set on private acreage with panoramic views of the Hunter Valley and Brokenback Range. 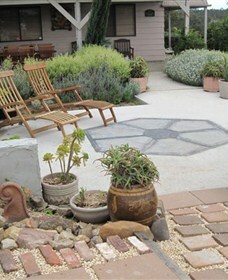 With interiors inspired by the owner's holidays in France, Tom's Folly is a home away from home. 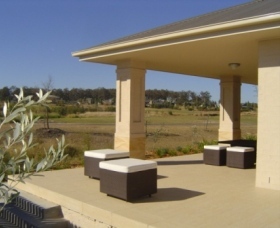 Enjoy a relaxing afternoon with a book in the landscaped garden or take a bike and explore all that The Vintage has to offer.